What could make this day even greater? Your first adjustment, clearing the spine and nervous system from trauma caused by birth. Jovanni, 10 days old, was crying continuously and now is a happier baby. Conferences & Supplements & E-mails, OH MY! 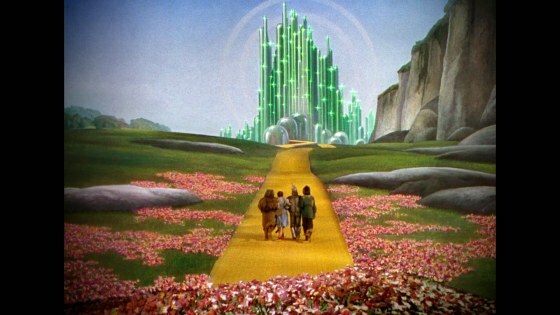 Ok, well we aren’t really going to find the wonderful wizard of oz, but there are going to be having a change in our schedule, shifting the day we order supplements and encourage you to utilize certain e-mail addresses. Friday, March 4th- Saturday, March 5th. Friday, March 18th – Saturday, March 19th. Friday, March 25th – Saturday, March 26th. We do have plenty of courage to help you maintain your body’s optimum level of wellness, so we will not be joining the cowardly lion. But, if you have questions that could help you be stronger in your wellness journey, please do not hesitate to ask us. You will receive a quick response from our amazing staff. We do appreciate you trusting us with you and your family’s health, and appreciate your understanding with the changes in our schedule. Sometimes, pictures can just say exactly what we need to say! As many of you know, moving is not easy. This past December we had a very short time to find a temporary space, and move into our “camp out” until our new suite is ready. It was a whirlwind of emotions and changes for us, and we know this is absolutely for the best! So if you have tried to Google us recently and see red letters that says “Permanently Closed” for our address at 162 N Raymond, you now know the truth. It’s not that we closed, we just moved to 680 Langsdorf Drive. Here are some pictures of our “Camp out Location”. We won’t be here too long, but it is a fun place to call home while we are here. We would not be able to call this place our “camp out” without the help of our staff. When most people were recovering after New Year’s Day, our staff and some amazing friends came over to help us pack and move into our new place. Yes, you read correctly, we moved in a day and on the 2nd of January. Our landlords have gone above and beyond to ensure our patients would have a place to go to that they would enjoy while we are doing our buildout for our new permanent office. 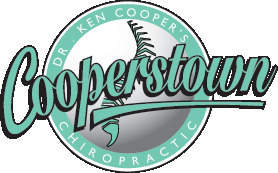 We did our best to ensure nobody missed out on any of their adjustments while we were going through this transition, and we are happy to go through this experience with you. We will be updating you on the process (not giving away too many details) we are going through in the new place. We cannot wait to show you our finished wellness center!